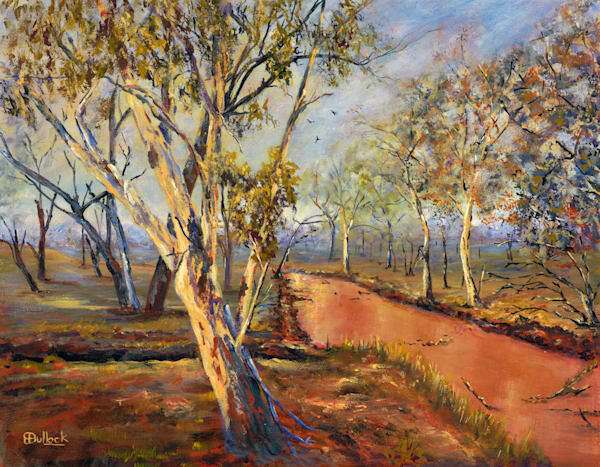 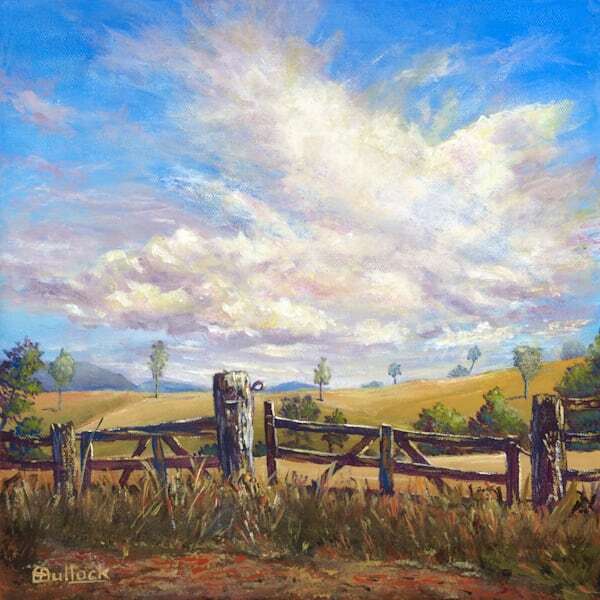 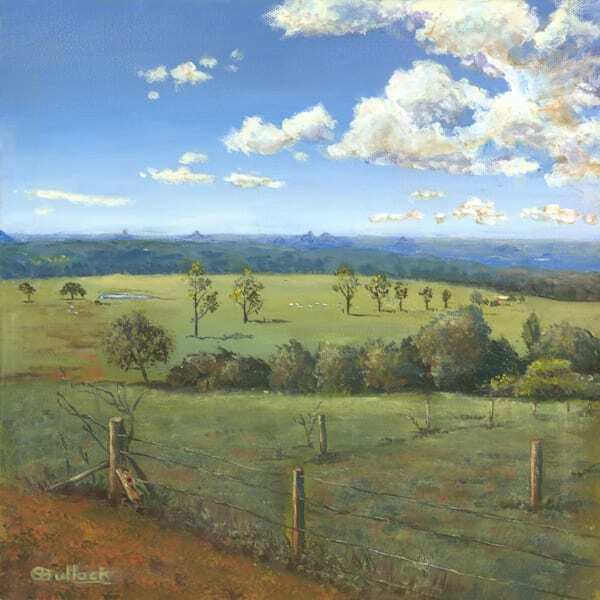 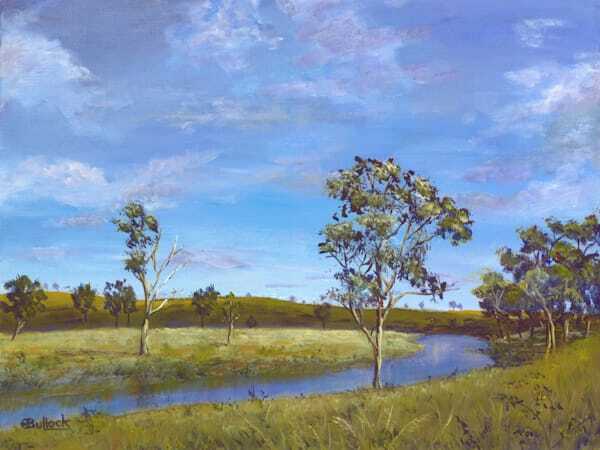 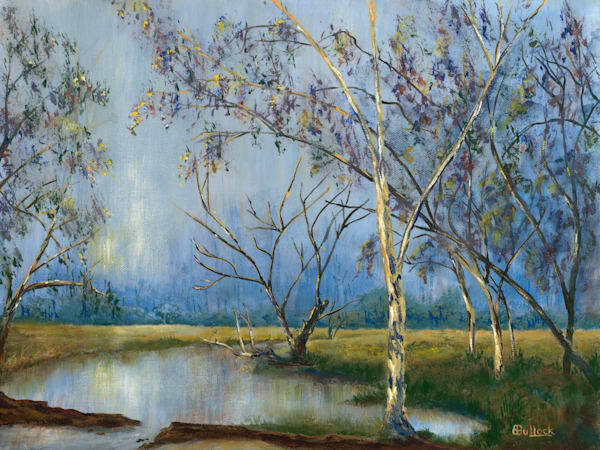 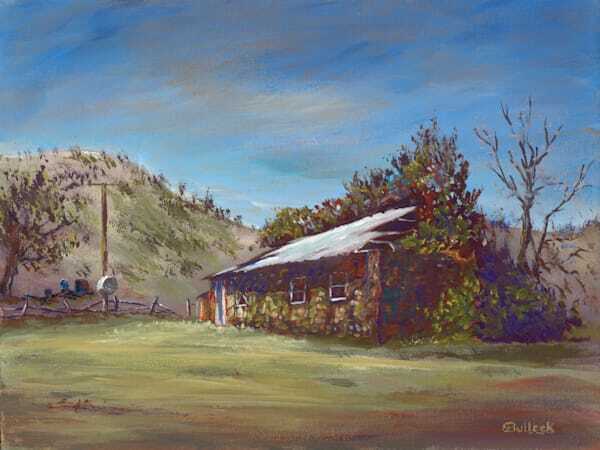 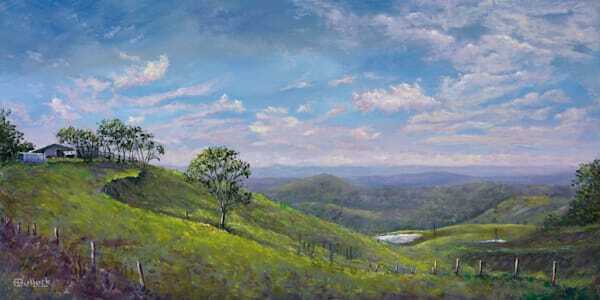 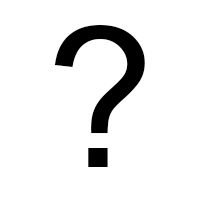 Enid Bullock was born in Toowoomba, Queensland, and is now living in Brisbane. 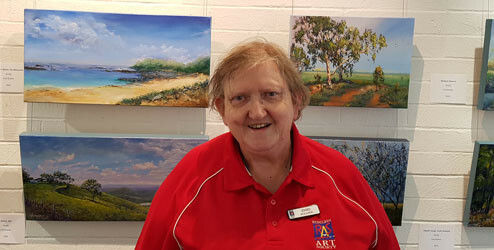 She worked as a primary school teacher for 37 years and during that time was a special needs teacher for 20 years. 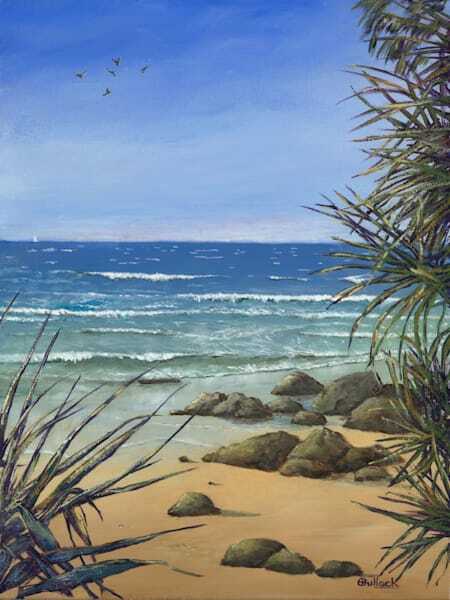 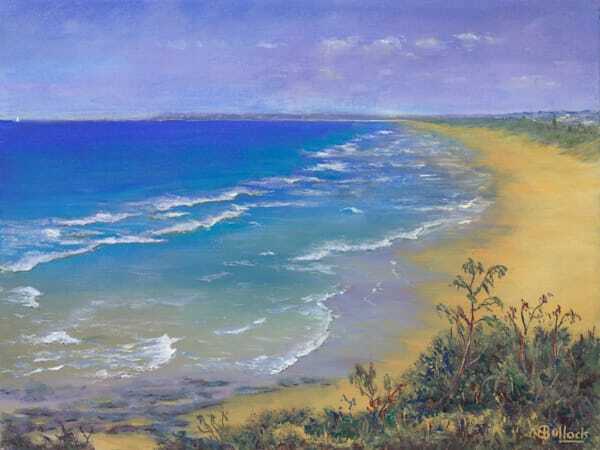 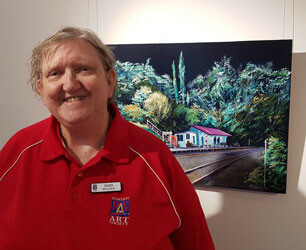 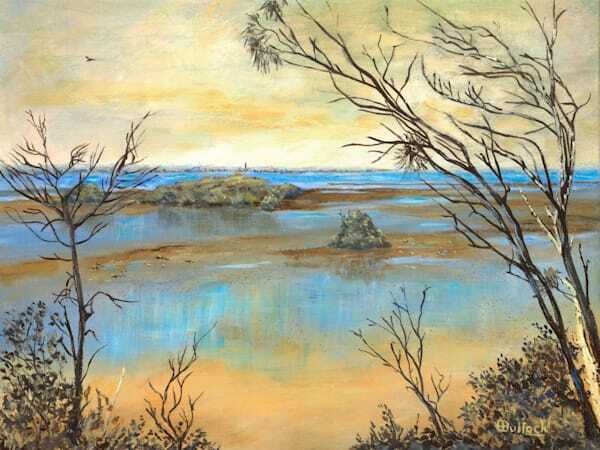 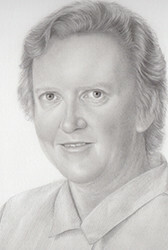 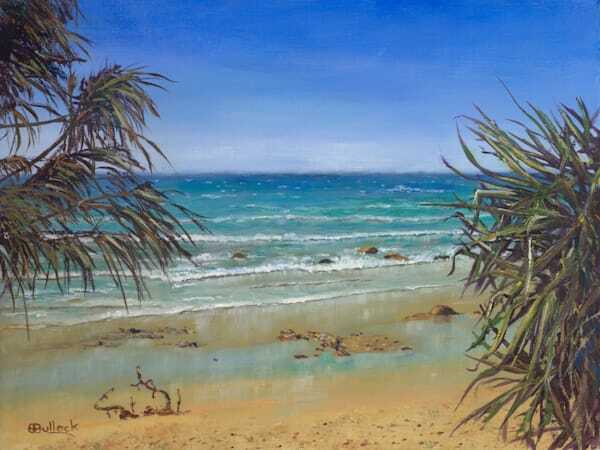 Enid is a member of the Redcliffe Art Society and exhibits regularly in group exhibitions held by that Society. 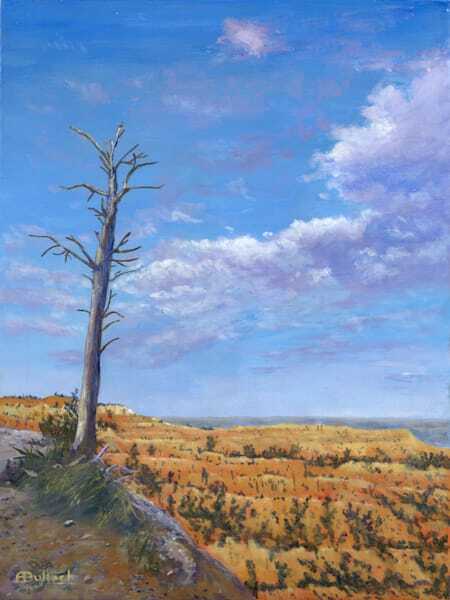 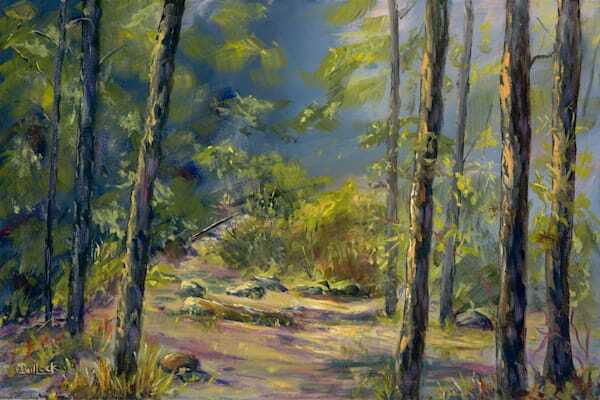 She began painting with acrylics 13 years ago and is currently focusing on landscapes in that medium (as at 2017). 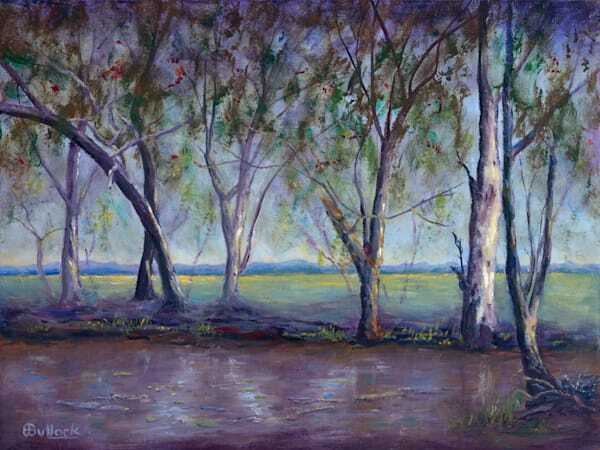 The painting of trees is a particular interest of hers. 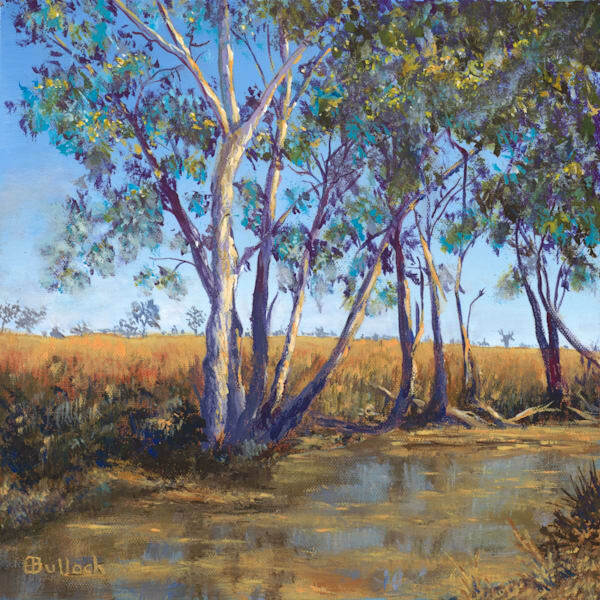 This fascination for trees developed in childhood – walking daily through a tree-lined park to school in the city of Ipswich; also from visiting rural cousins “out in the bush” during school holidays.